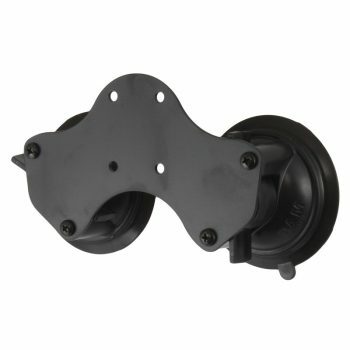 The RAP-SB-180-UN7U consists of the RAM Lil’ Buddy™ and universal X-Grip® cradle. 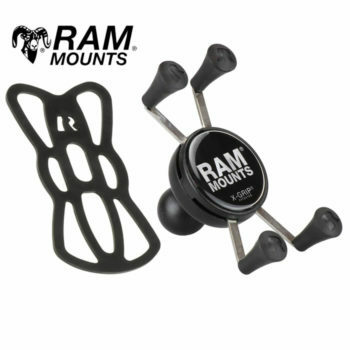 Minimalist in design yet incredibly useful is the RAM Lil’ Buddy™ mount. Using an adhesive disk, put the Lil’ Buddy™ practically anywhere you want to keep your device easy to see and always within your reach. Designed with a very small foot print, finding a home on your dash or console is easy. 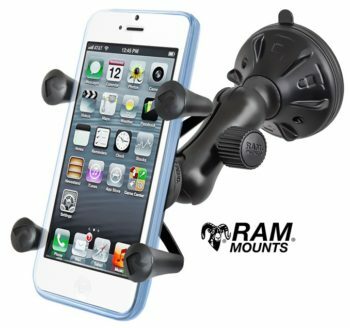 The spring loaded X-Grip® cradle expands and contracts, allowing for a perfect custom fit of your cell phone. This holder will not fit iPhone 8Plus, 7Plus or 6Plus. Note:The “U” in the part number reflects product packaged in poly bag.